The eleventh Skipped on Shuffle episode will be focused on the song “Sky Blue” by Peter Gabriel from his album Up. 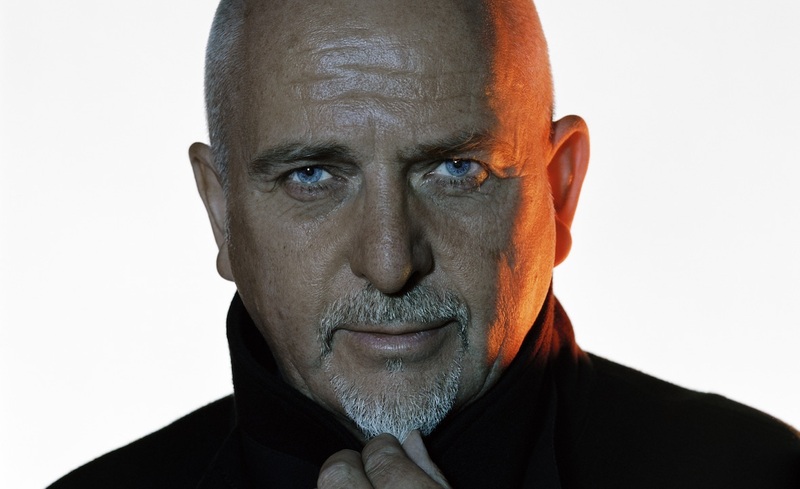 Peter Gabriel’s long and storied career has something which many musicians can only dream of: virtually universal acclaim from critics as well as chart-topping success. With the album So in 1986, Gabriel’s music became a hallmark of the 80s with “Sledgehammer,” “Big Time,” and especially the classic “In Your Eyes” making him into a household name. In his later years, Gabriel has become less interested in writing pop-friendly hits and instead focused on crafting deep, introspective, incredibly detailed music. “Sky Blue” is one such track, off his most-recent full-length album of original material, 2002’s Up. The track features a guest spot from The Blind Boys of Alabama, whose involvement Peter cites as one of the reasons the song made it to release after languishing in the vaults for years.